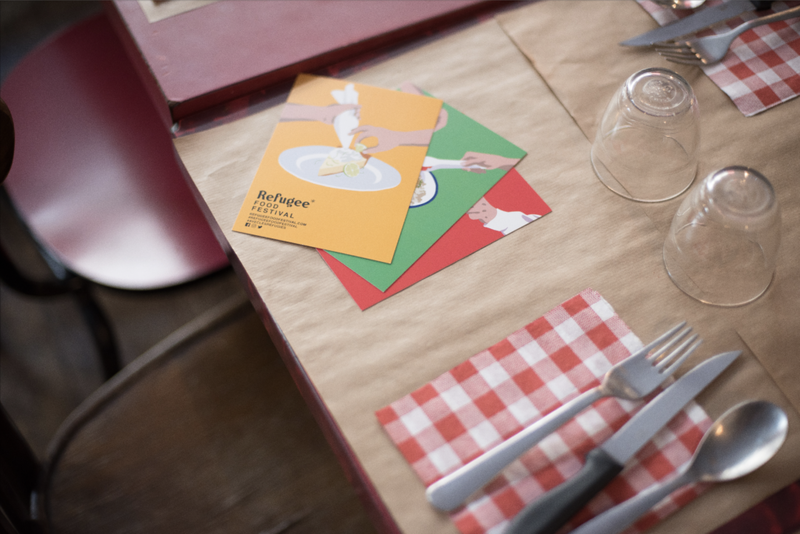 Paris has already hosted three editions of the Refugee Food Festival. 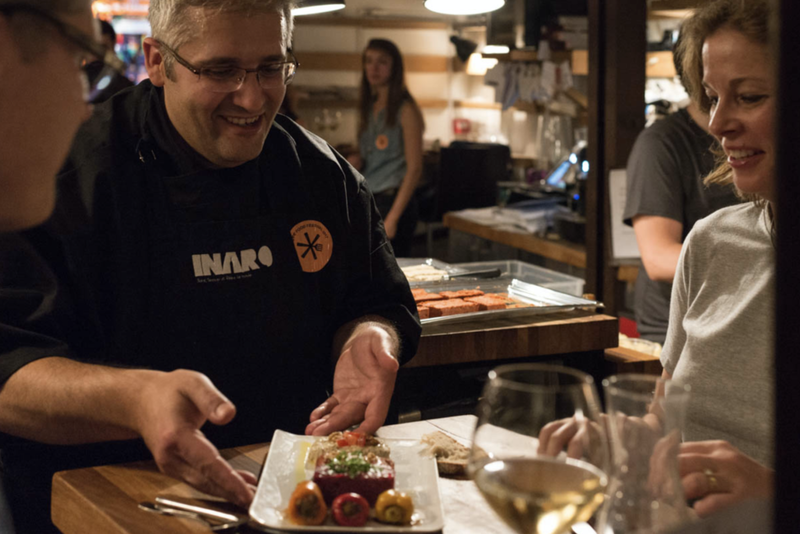 Epicenter of the project, the first edition in 2016 brought together 12 restaurants and 8 refugee cooks. 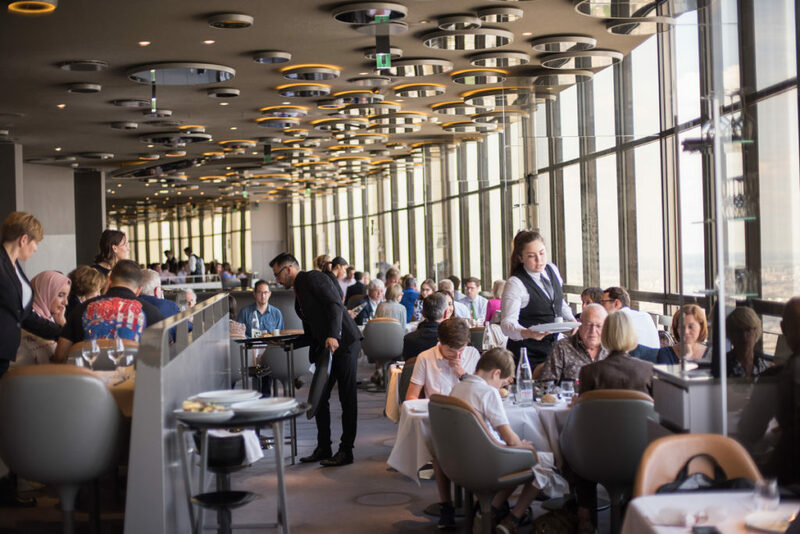 This is the beginning of a great adventure: the meetings are done naturally, the collaborations between chefs give wonderful dishes, hundreds of people hasten to book, and guest cooks found a part of dignity. 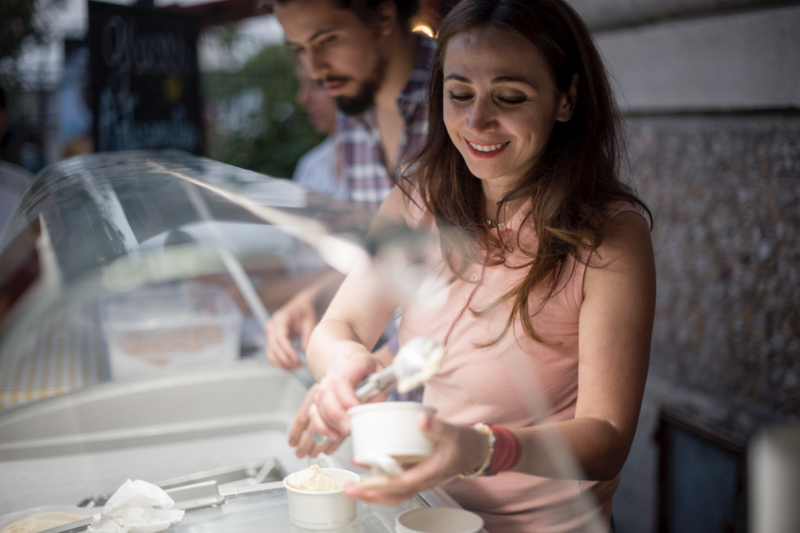 In 2017 and 2018, the city, once again, hosted the festival and a total of 29 restaurants and 24 refugee chefs took part, in order to change the way this status is viewed, and to introduce Parisians to flavors from elsewhere. 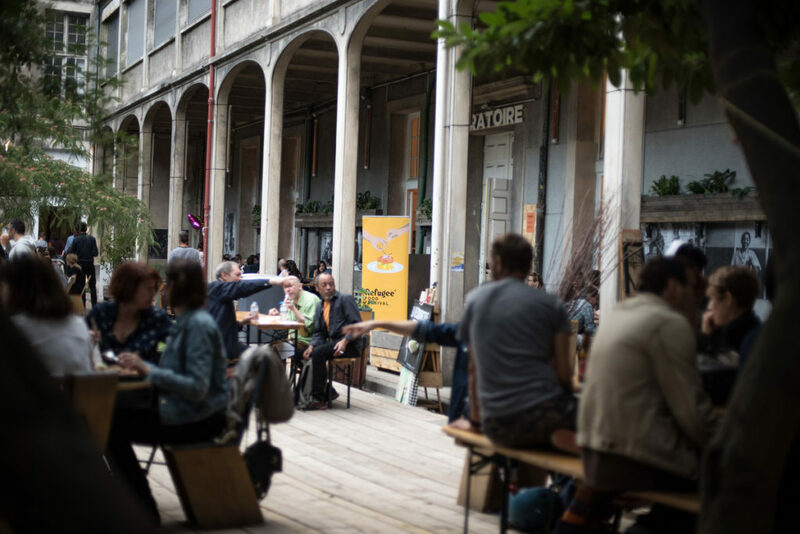 In 2019, the Refugee Food Festival is coming back next June in Paris, with a wonderful program ! Stay tuned ! 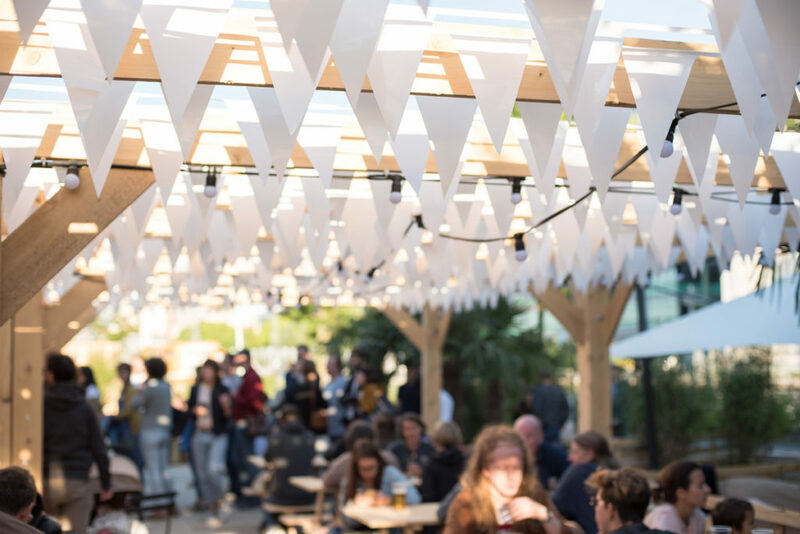 The Refugee Food Festival will come back in Paris in June 2019 for the 4th year in a row! 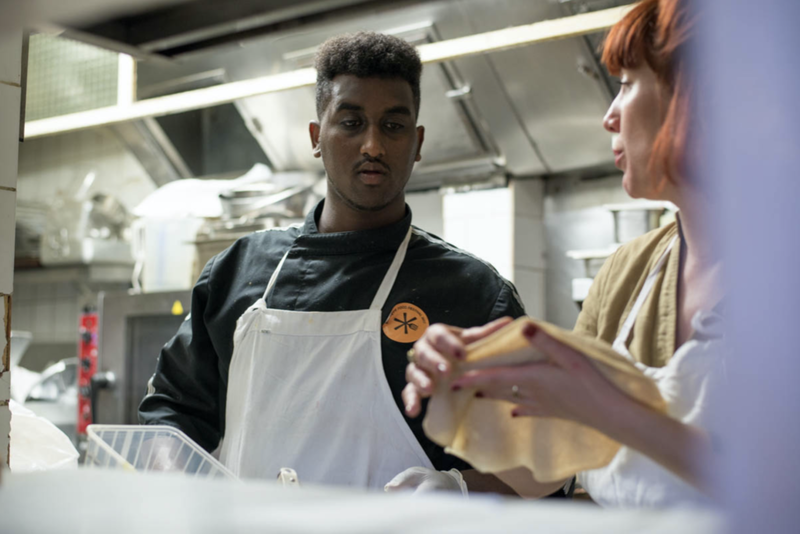 A dozen Parisian restaurants will host talented refugee chefs, for wonderful collaborations! From June 16th to 24th, 14 Parisian restaurants entrusted their kitchens to refugee chefs. 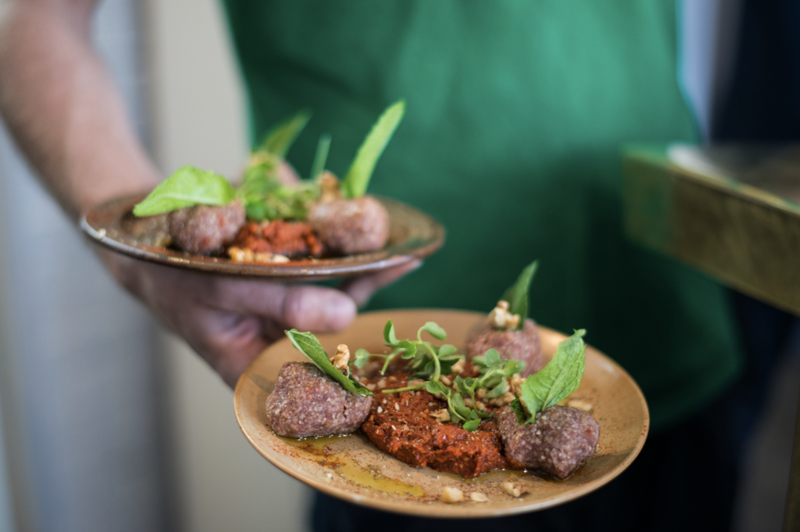 With four-handed menus or carte blanche, these cooking collaborations allowed more than 1,500 people to discover flavors from Syria, Chad, Chechnya or Georgia. 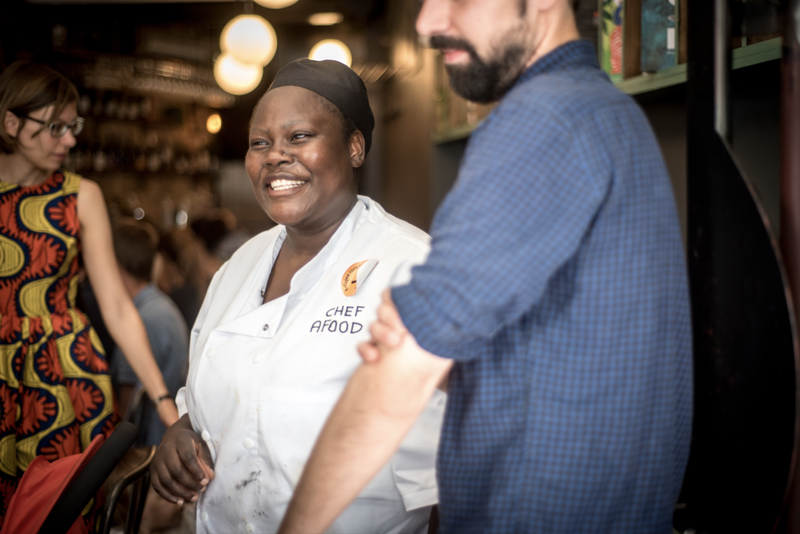 Emmanuelle Lavaur, chef of the restaurant l’Oratoire at Les Grands Voisins welcomed Fariza Faridova for a dinner with Chechen accents! 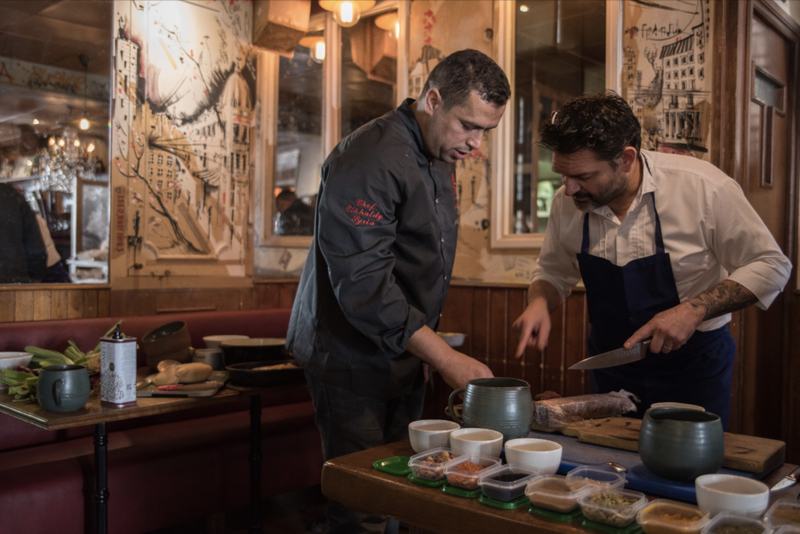 Charles Neyers and Haitam Karajay were in the kitchen for a Franco-Syrian brunch at the restaurant La Traversée. Delicious mezzés, kefta and creative desserts were on the menu. 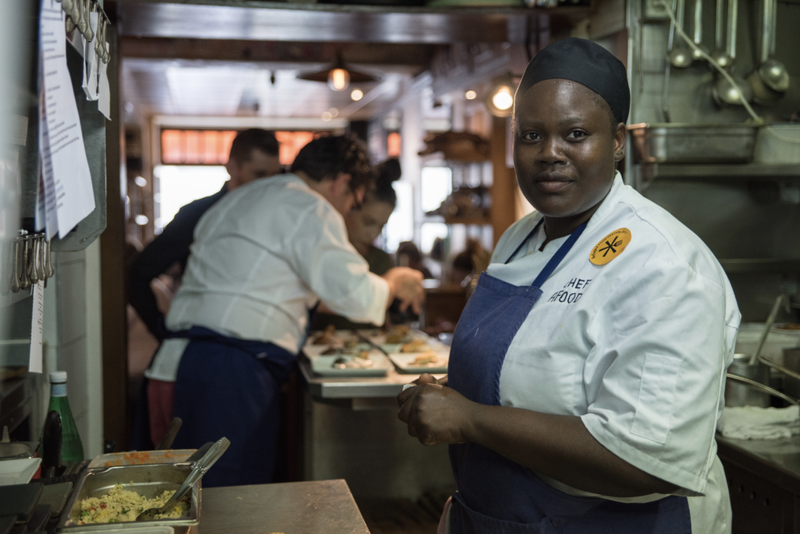 The legendary restaurant Les Pères Pop’ participated again in the festival and welcomed the chef Tallafe to discover the delicious flavors of Chad. Chef Thierry Vaissière prepared with Manal Al Jaouni Al Aswad, Syrian chef, a Syrian menu in the kitchen of La Maison de l’Amérique Latine, in the heart of Paris. Mahassen, Syrian chef concocted a traditional Syrian menu with Florent Ciccoli, chef at Café du coin, close to Place Voltaire. 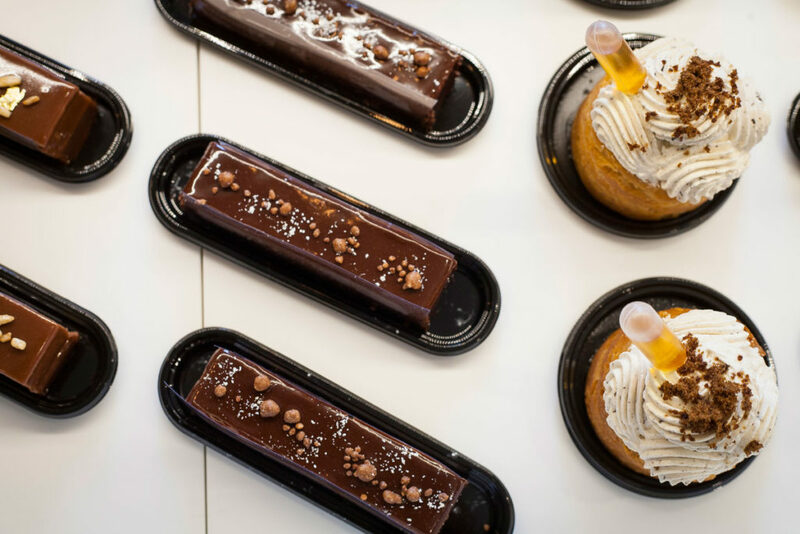 Pastry chef Mathieu Mandard and Ukrainian pastry chef Elena Golodnykh prepared a unique pastry on the occasion of World Refugee Day. This creation was available at Artizans, the famous street address Montorgueil. 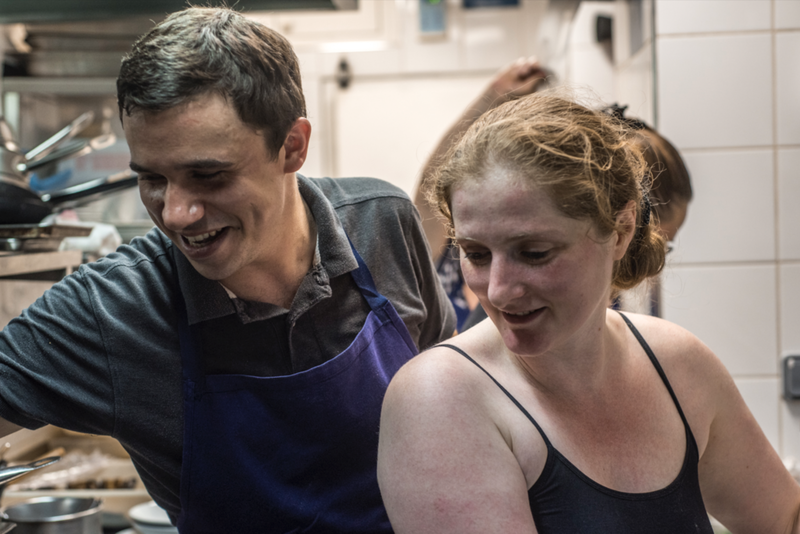 Stéphane Jégo, faithful sponsor of the Refugee Food Festival, welcomed Magda Gegenava in his kitchens for an amazing Franco-Georgian gastronomy. 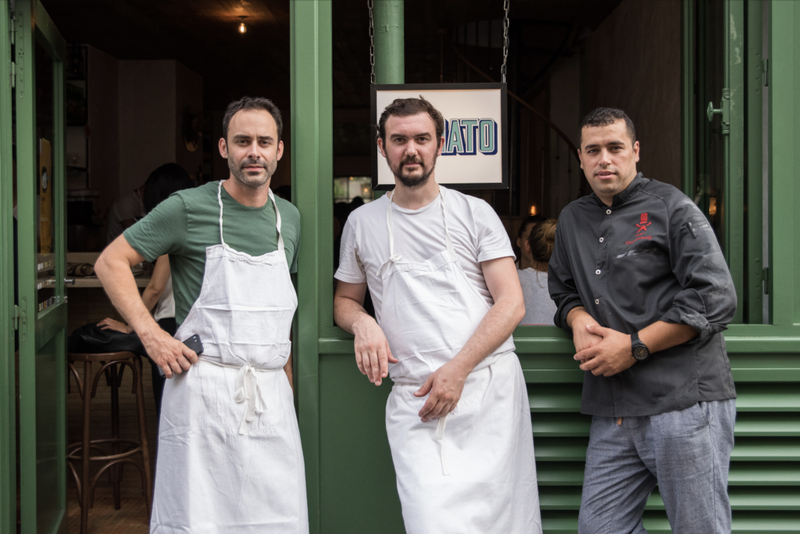 Franco-Syrian collaboration between chefs Christophe Marchais and Mohamad Elkhaldy on the roof of Paris. Exhibition, conference, virtual visit of a refugee camp… For this evening, the United Nations Refugee Agency has proposed many activities to raise awareness of the reception of refugees at Ground Control. Magda Gegenava, chef at La Résidence of the Refugee Food Festival, has proposed a Georgian menu for the occasion. Indian chef Keshar Sharma was in the kitchen of the restaurant REV. 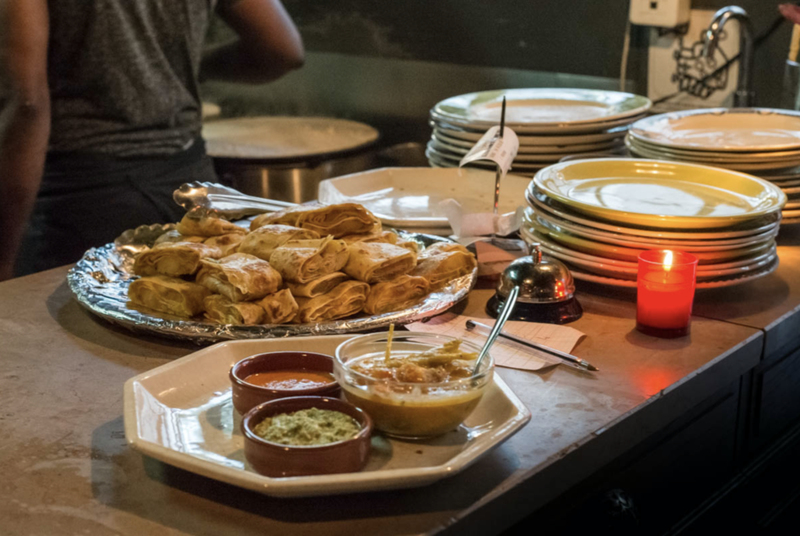 He proposed a delicate vegetarian Indian cuisine (with great Indian music too!). Walid Shahed, chef at Pantins, welcomed Nitharshini Mathyalagan in the kitchen of his restaurant for a unique Sri-Lankan menu! 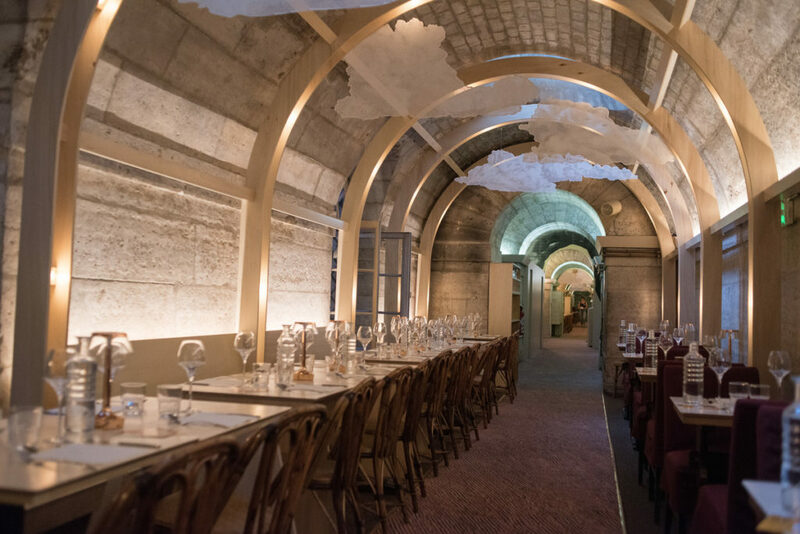 The solidarity restaurant imagined in the crypts of the Madeleine by Massimo Bottura opened its doors to the public for the first time. Mohamad Elkhaldy and Maxime Bonnabry-Duval created a subtle menu of products from surplus food. Learn more about the Refettorio here. 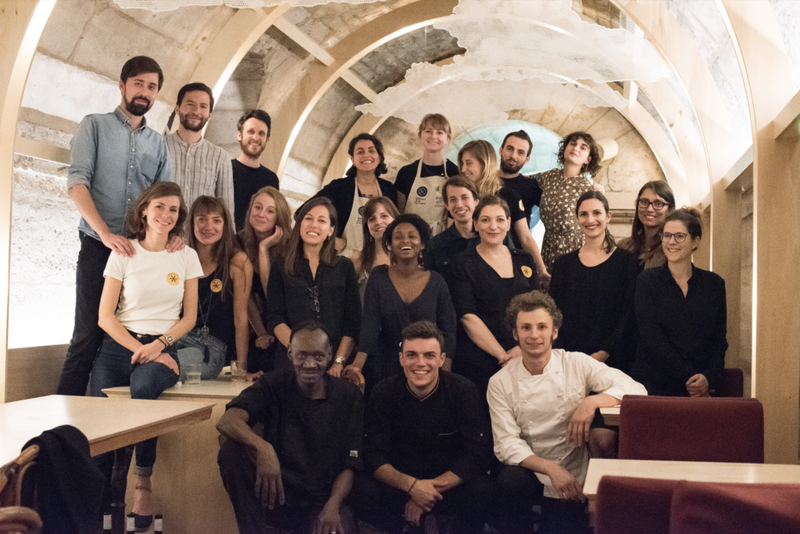 This year, the Parisian edition of the Refugee Food Festival ended at Ground Control with 5 unique collaborations! 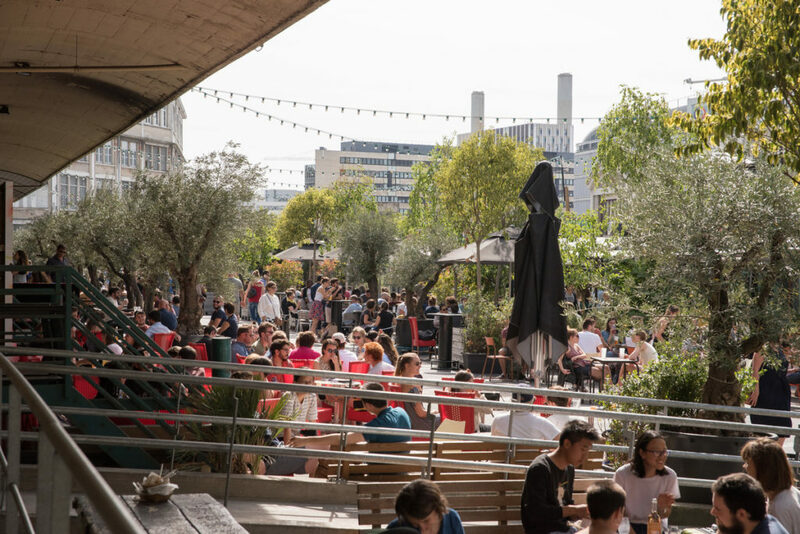 On the menu: 5 dishes co-created by the festival’s refugee chefs and 5 restaurants of the biggest food court in Paris, accompanied by Georgian wines and Syrian drinks. 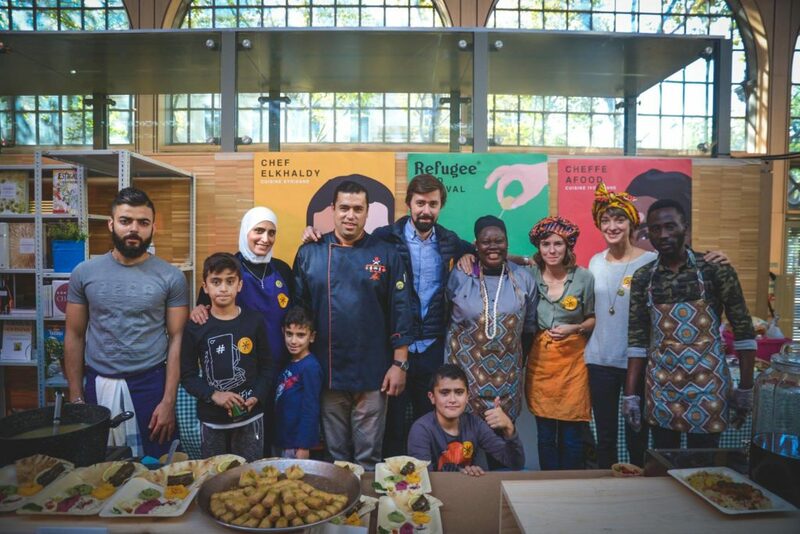 A greedy and supportive initiative to highlight the talents of the refugee chefs and make people discover the best of Syrian, Ivorian, Eritrean, Afghani, Georgian, Sri Lankan and Indian cuisine. GO BACK TO 2017 EDITION ! 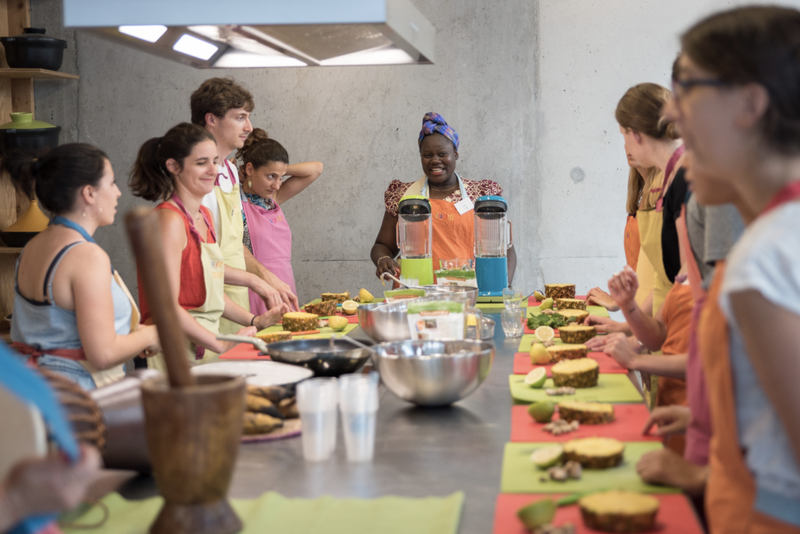 In 2018, the Paris office of the Refugee Food Festival developed the Refugee Food Festival project in Paris, accompanied by many volunteers, Laura, Phillie, Hélène, Marion, Clara, etc. 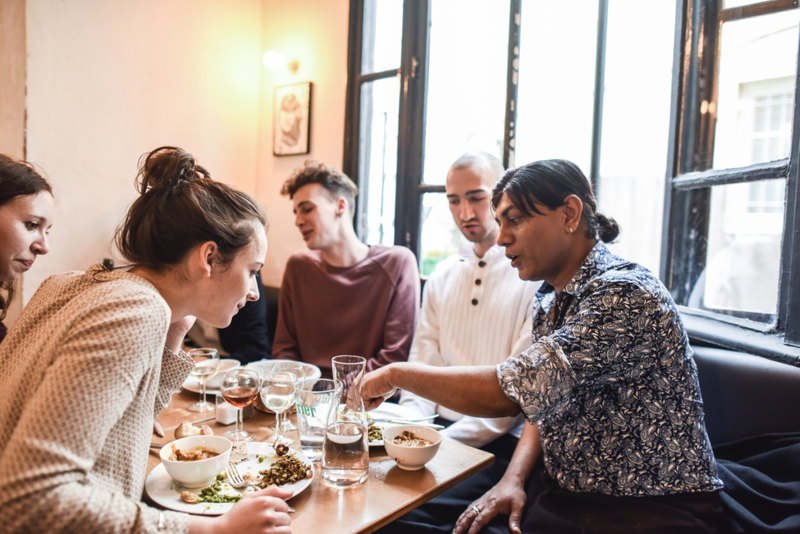 This year, more than a dozen of our favorite Parisian addresses have opened their kitchens to refugee chefs, for an ever more tasty and supportive edition! 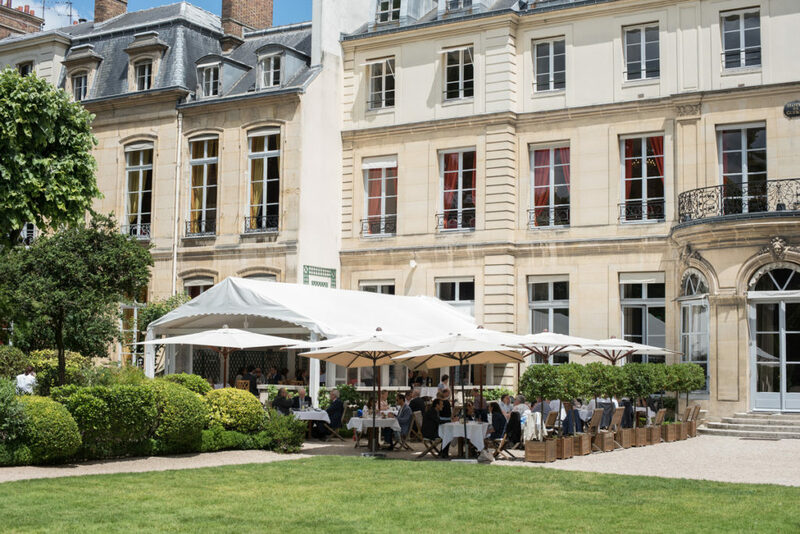 Throughout Paris, the friends of the Refugee Food Festival were able to discover a varied program and gourmet menus prepared by talented chefs: carte blanche, menus with four hands … Unprecedented collaborations that made you travel! So friends of the Refugee Food Festival, see you next year! And prepare your forks! REGISTER TO OUR NEWSLETTER ! The United Nations Refugee Agency plays a fundamental role in the development of each local festival. UNHCR also ensures the protection of refugee leaders by providing expertise. 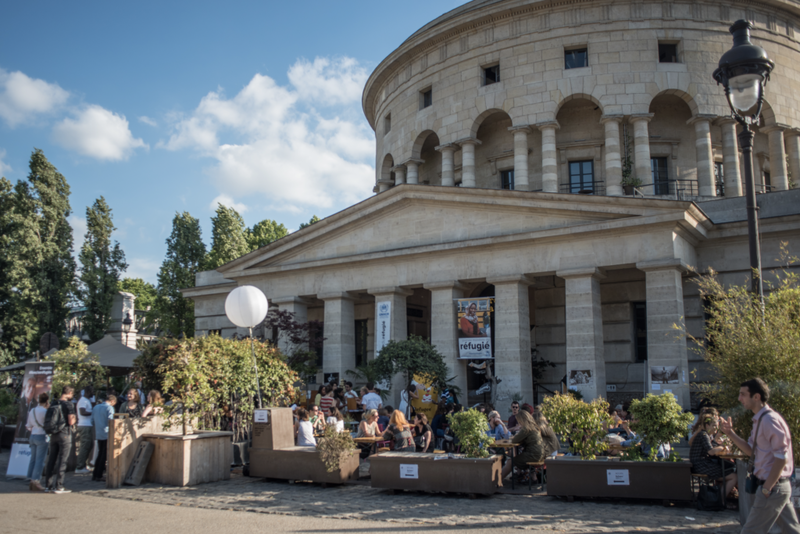 The BNP Foundation, as a partner of UNHCR, is associated with the Paris edition of the festival.